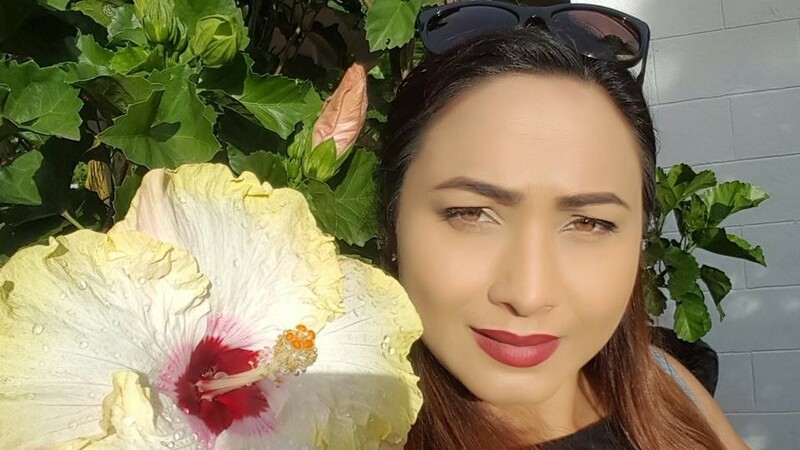 Two men have been charged in connection with the kidnapping of Maria Dass, an employee of the University of the West Indies. Dass was kidnapped from the campus of the University on November 28. 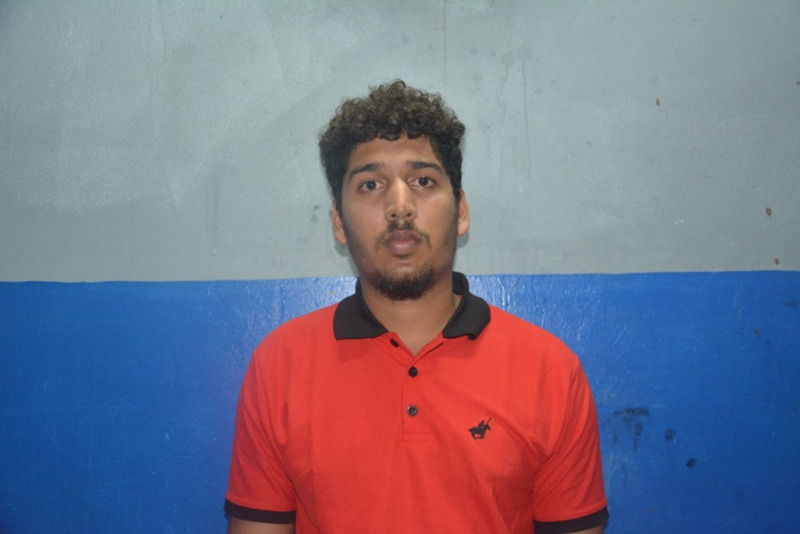 Ricardo Felix, a 21-year-old labourer of Saddle Road, Maraval and Keon Phillips, a 35-year-old plumber of Clarence Trace, Valencia, were jointly charged with the kidnapping for a ransom and possession of a firearm and ammunition. 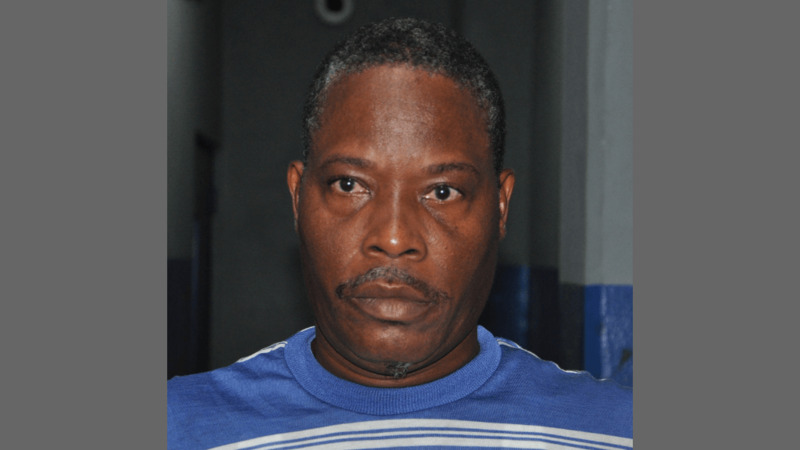 The Trinidad and Tobago Police Service said in a release that Phillips faces an additional charge of robbery with violence from an incident in the Woodbrook district on November 25. 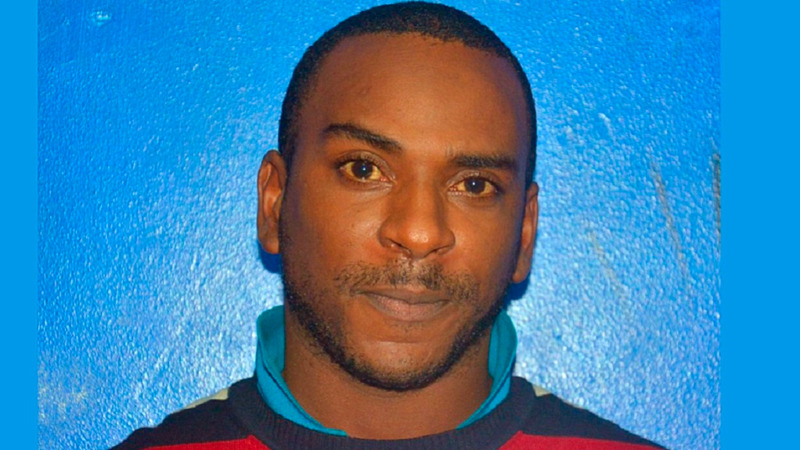 Both men are due to appear before a Port-of-Spain Magistrates Court on Monday. Charges were laid by Sgt. Thomas, of the St. Joseph Criminal Investigations Department, following advice received from Director of Public Prosecutions Roger Gaspard, SC, on Friday.